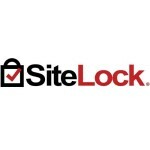 Shopthewindingroad.com is encrypted with SSL Certificate and Sitelock technology providing the safest security possible. 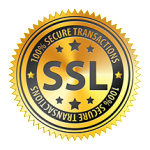 SSL technology enables encryption (scrambling) of sensitive information, including passwords and credit card numbers, during your online transactions. All of the forms on our site are secured with SSL technology so you can be assured that your personal information stays safe, secure and out of malicious hands. To confirm that your data is secure during check out and account creation and login, you should see the https in the URL. The “https” indicates that it’s using SSL, and should see lock at the left hand side of your browser.